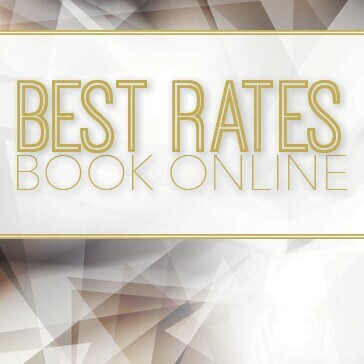 All rates are subject to change without notice. Flanders Valley rates do not include a cart. Flanders Valley Golf Course rated as one of the premier public golf courses in the United States and in New Jersey, consists of two 18-hole courses, and is played each season by more than 85,000 golfers. 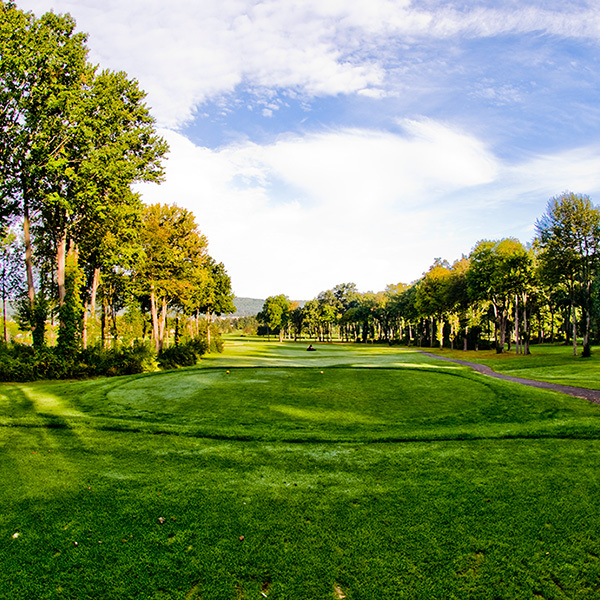 Satisfying its role as the Morris County Park Commission’s flagship course, Flanders Valley Golf Course is the recipient of accolades in the industry’s leading publications, as well as the site of numerous championship events. This 36-hole facility, located in Flanders on 409 acres of pristine Morris County countryside combines a scenic layout and challenging design. The Blue-to-White, a more traditional layout, with very few grade changes has a par 72, 6,417-yard course. The course is tree-lined on either side and extremely difficult to play in spots. The 379 yard par 4, 5th hole, Top and Right, is a slight dog leg left and is bordered by a pond on the entire left side of the fairway. Click here to view the Blue-to-White Scorecard. The Gold-to-Red, par 72, 6,429 -yard course, has a hillier design, more along the line of the other courses run by the county. The 475-yard, par-4 sixteenth hole is the hardest of all 36 holes due to the woods on both sides and the wind conditions. This course garners four stars from Golf Digest’s “Best Places to Play,” and achieved recognition by the Zagat Golf Guide the past four years. Flanders Valley Golf Course was awarded the “Top 100 Must Play Courses” by Golf Styles Magazine, and the site of the USGA Eastern Regional Qualifying Round-Women’s Public Links Tournament. Click here to view the Gold-to-Red Scorecard. The clubhouse at Flanders Valley Golf Course is the perfect place to come before and after your round. 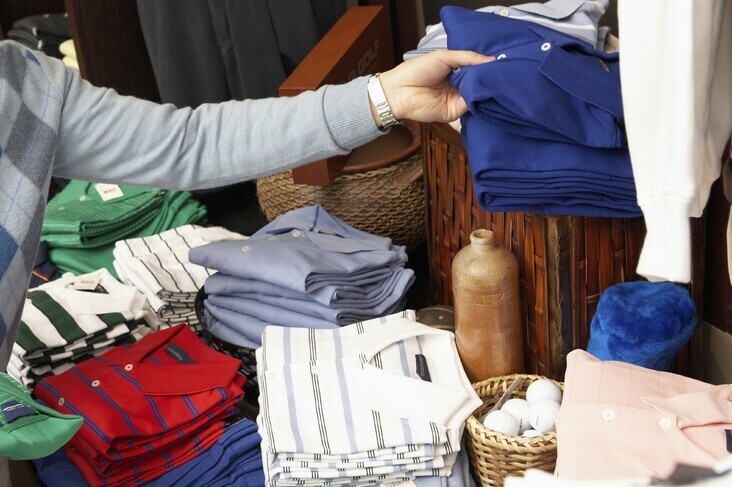 The fully stocked Golf Shop offers the latest in branded golf apparel, as well equipment from top-brands. 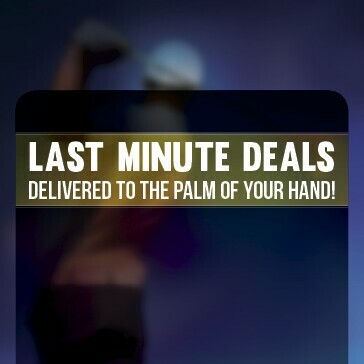 Our friendly staff is ready to help you pick the right gift for your own game or another golfer in your life. We also have locker rooms and a well appointed snack bar offers grab & go favorites, complimented by soft drinks and ice cold beer. Special menus and items are available for outings or meetings. 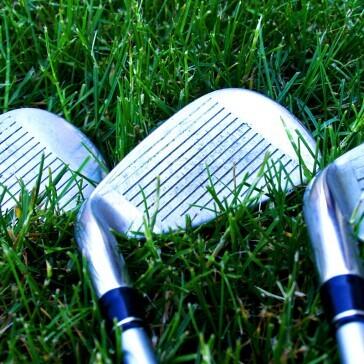 The Flanders Valley Golf Course Practice Facility features a executive facility (75 yards) that includes: pitching range, target greens, chipping areas, and a putting green. 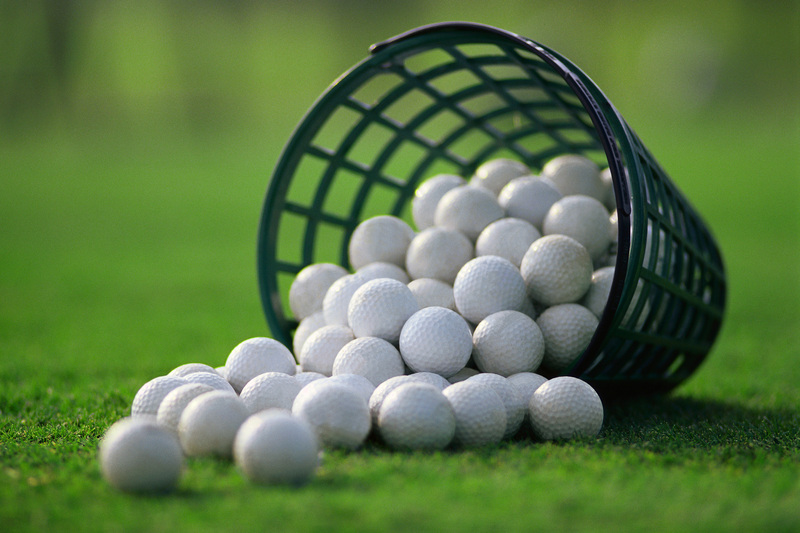 The Practice Facility is open the same hours as the golf course and is available for general practice or instruction. It's a great place to work on your game or warm up before your round. This area is restricted to wedge use only. Please visit our Improve page to learn more about lessons. All players must wear proper attire. Soccer cleats are not permitted, players may wear golf shoes, sneakers or indoor soccer shoes. Have a group of more than 12 FootGolfers? 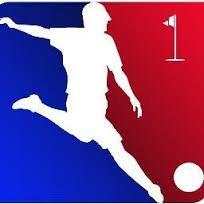 Footgolf is a perfect team-building event for your soccer club or school team! Birthday parties with an outdoor barbeque in our Pavilion can also be scheduled! 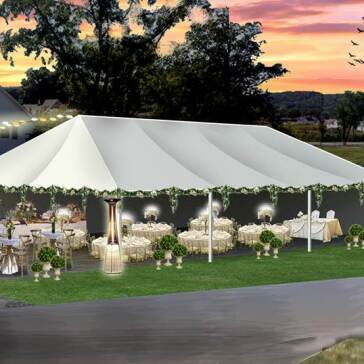 Contact the General Manager at 973.584.5382 for more information and availability. Groups must book in advance. 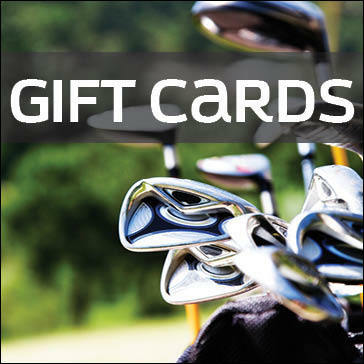 Visit any of the Morris County Golf Course Golf Shops to pick up a Gift Card. Great for a co-worker, birthday, or holiday!